Tubey Toys Review: Video and Toy Review: Moose Toys Pikmi Pops & Pikmi Flips - Playing Shopkins World Vacation for Prizes! Video and Toy Review: Moose Toys Pikmi Pops & Pikmi Flips - Playing Shopkins World Vacation for Prizes! Moose Toys sent us a big box of goodies, so we decided to open the box slowly to savor the flavor of free toys! Inside the box were Pikmi Pops, Mighty Beanz, Little Live Pets Bella the puppy, Disney Doorables, and Little Live Pets Wrapples! We also played Shopkins World Vacation by Pressman Toys. 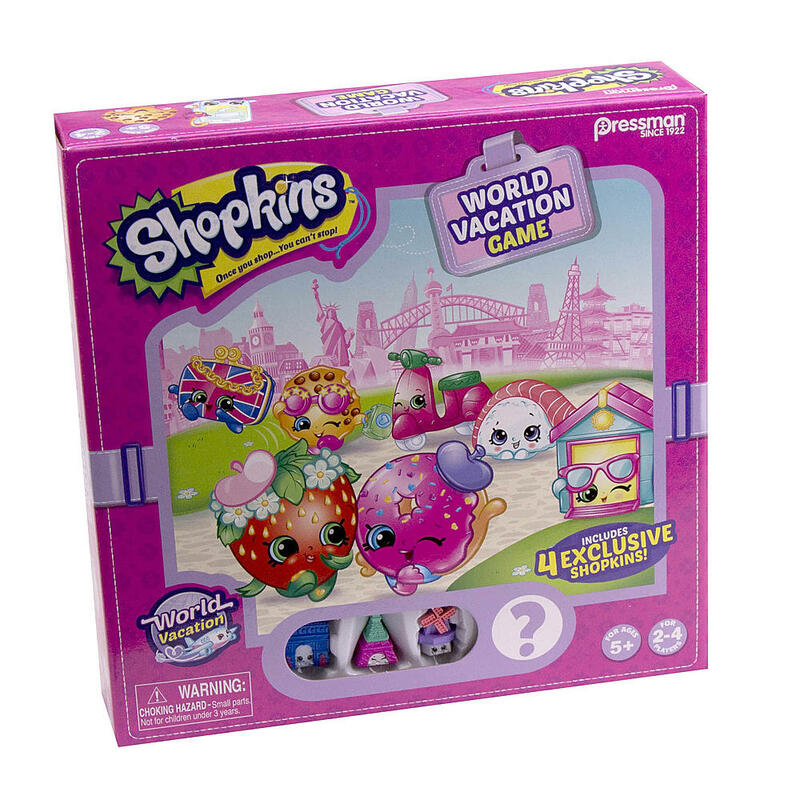 Shopkins World Vacation by Pressman Toys is a cute, fun board game geared for ages five years and up, and perfect for two to four travelers. My son really enjoys playing this game, and pairing it with toy surprises made the stakes higher, so he was really trying to win! He won, of course! I found this game to be really engaging as you do need a bit of critical thinking and strategy in order to get back "HOME" the fastest with all of your travel tokens. 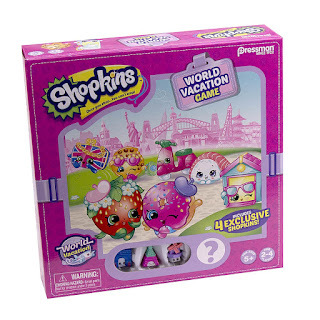 Shopkins World Vacation can be found for as a little as $7 at Kmart or $12 on Amazon (good deal if you have Prime), which makes a great price point for a gift for the holidays! Plus it include four exclusive Shopkins for your Shopkins collector. The prizes for our big were Series 2 Pikmi Pop and a Pikmi Flip! 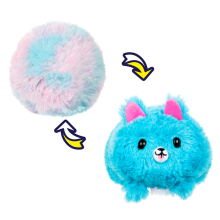 The new Pikmi Flips are adorable plushies that have the same colors outside, and inside the surprise is the plush inside. The concept reminds me of Popples, but the results are very different! Pikmi Flips are scented with different flavorful scents. The one that we got smelled like yummy donuts! 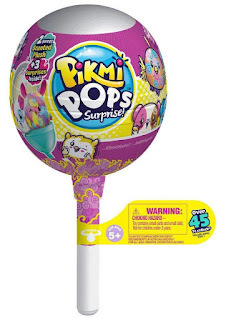 The Pikmi Pops from Series 2 were adorable and they were spooky themed with chocolate scents. 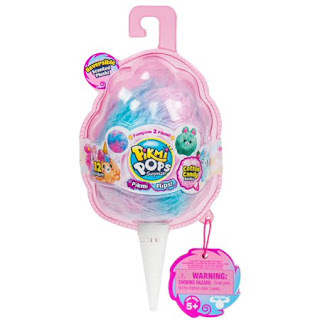 Pikmi Pops and Pikmi Flips range from $8.99 to $9.99 at major stores like Target, Walmart, and Amazon. 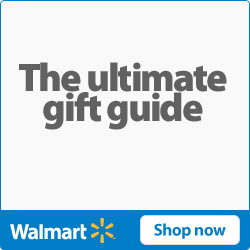 The price points make for great stocking stuffers for the holidays. Big thank you to Moose Toys for sending us so many goodies for our review! My blog contains affiliate links. All of the views in my blog posts are my own. My niece is a big shopkins fan! My daughter loves both of these toys!